“It’s OK to look for that rustic experience, but maybe at the same time you’re not completely willing to leave those modern comforts behind," Hogue told us. 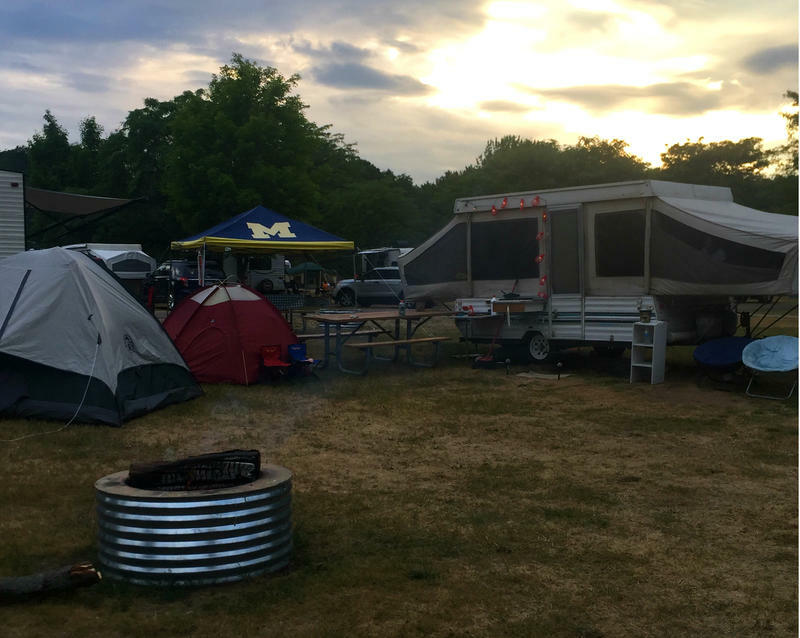 Michigan outdoors and camping: the two are practically synonymous. We’ve got something like 13,500 campsites in Michigan, more than any other state. But how much are we really communing with nature when we camp when we hook up to electricity, boot up the wi-fi and set out our folding chairs under the awning? 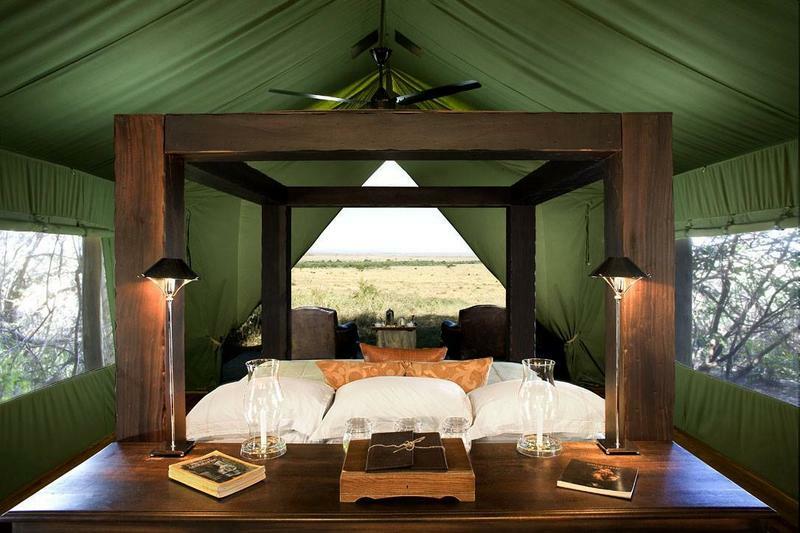 Architect Martin Hogue has spent a lot of time exploring just what camping really means in 2016. His exhibit 925,000 Campsites: The Commodification of an American Experience is now running through the end of the year at Lawrence Technological University in Southfield. “Although we have a great desire to be in the outdoors, we also have a desire not to leave behind too much of the comforts that we have in our modern homes,” Hogue told us. According to Hogue, early recreational camping in America was the province of very wealthy men attracted by the rejuvenating prospects of the outdoors. These men were not skilled in outdoor survival, however, and relied on teams of local men to take care of duties like preparing food and maintaining the campsite. In some ways, Hogue told us camping hasn’t changed all that much. We’re still drawn to the outdoors, and few of us are really qualified to grab a tent and head out to the woods on our own. But instead of a team of outdoorsmen, he said, we can now rely on campgrounds to meet our outdoor survival needs and make the camping experience more comfortable. Hogue added that as camping’s popularity has risen, campgrounds have also served to protect nature by containing human influence. Listen to our conversation above for more. Camping has been popular in Michigan for generations. From the shores of the Great Lakes to expansive forests, this state offers magnificent sights, scenery and campgrounds. And researchers at the University of Michigan say spending more time outdoors has mental health benefits. A new way to enjoy the great outdoors is coming soon to northern Michigan. It's called Bella Solviva. And it’s opening next spring near Torch Lake, northeast of Traverse City. Bella Solviva is the campground for those who want that outdoor experience without, say, the communal showers or having to plop your sleeping bag on a blow-up air mattress. Brad Carlson and his wife are getting this all ready.